This facility provides individuals and companies with sufficient cash flow to meet daily transaction requirements. 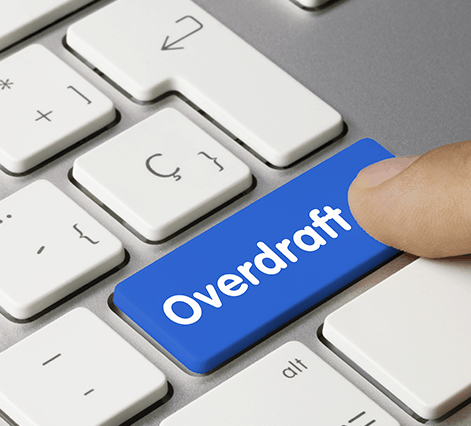 Customers are allowed to withdraw in excess of their deposit balance, up to the amount agreed with the Bank, from their checking account. The facility is reviewed annually, for which the customer is expected to provide: financial statements, cash flow projections, updated valuation of assets offered as security and any other information requested by the loan officer.